/ What are the Three Fights Boxing Fans Want to See in 2019? 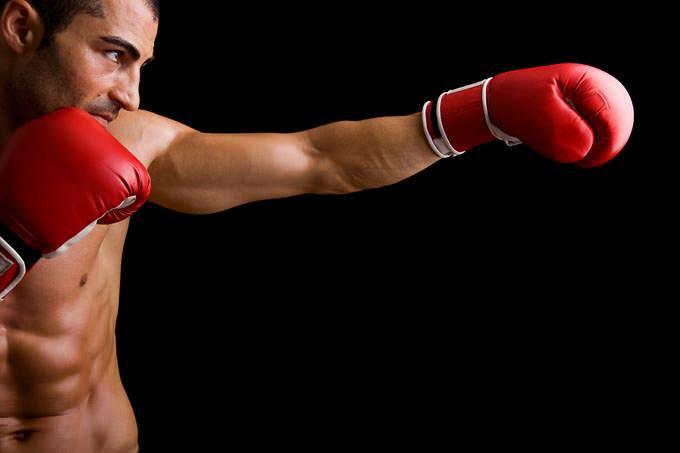 Heavyweight boxers generally attract more attention than those in the lower weight groups and, given how explosive Anthony Joshua and Deontay Wilder are in the ring, a bout between the pair is a mouth-watering proposition. Joshua has blown all of his opponents away since turning professional and remains unbeaten, while Wilder has also yet to taste defeat, with just a draw against Tyson Fury the only fight where he was unable to get the win. Joshua is scheduled to face American Jarrell Miller in June where he is 1/8 in the boxing betting to win that contest. That fight should help his exposure in the USA, which may lead to a clash with Wilder in September. 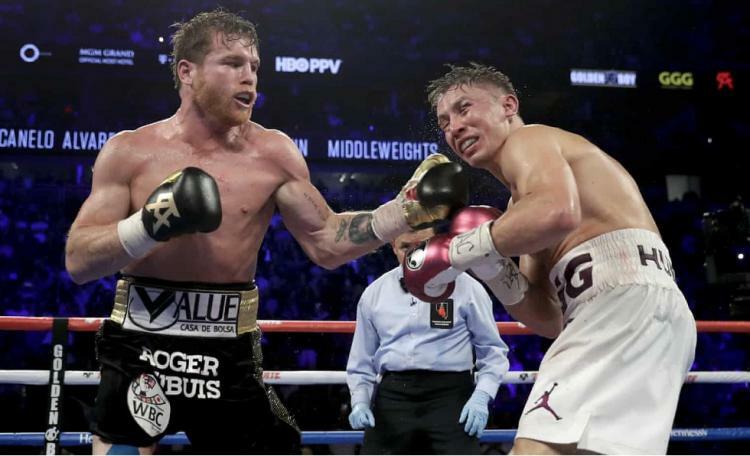 Canelo Alvarez and Gennady Golovkin are two of the greatest middleweights of their generation and in their two previous contests, they have not disappointed. The first time the pair met, it finished in a draw in what was described a controversial result by many boxing fans as they felt Golovkin had done more than enough to secure the victory. The second fight was a much closer contest going to Alvarez, although many fans felt it could have gone either way. Now that both boxers are signed up to DAZN, a trilogy looks very likely. Before then, Alvarez is set to take on Daniel Jacobs in what should be an interesting contest in itself, while Golovkin is sure to appear in the near future as he has not fought since the defeat to the Mexican. The welterweight division is one of the most competitive weights in boxing and with four very strong world champions, we should be set for some tasty unification contests in 2019. Two of the men that remain unbeaten with world titles are Keith Thurman and Terrance Crawford and there is a strong case to be made to suggest they are the leading two boxers in the division. Thurman has had excellent wins recently over Shawn Porter and Danny Garcia, while Crawford became a three-weight champion when he claimed the WBO crown following a ninth-round stoppage of Jeff Horn. Crawford is set for his second defence of his belt against Amir Khan next month, where he is the strong favourite to win that bout. These two men would surely be interested in a contest as they both have the opportunity to stake a claim for being the number one welterweight in the world right now in what would be an exciting clash of two of the leading pound-for-pound boxers on the planet. Let’s hope all three of the above fights are made in 2019 and the year ends as one the sport in recent memory for boxing fans.